Letting go can be tough – I so get it. It can sound easy enough – just let go! – but the issue is we have years of beliefs and fears to undo. I can be daunting. The happiness, lightness and sense of peace is worth every second of the grunt work though. Here are some tips that will help and real life examples that will hopefully help you have an ah-ha moment and shift your own internal state. Get clear on what you’re attached too. When we’re too attached to something there is some kind of fear going on underneath. Shine a light on it. What is the deeper fear? What are you afraid of really? One client was afraid she wouldn’t sell her house – this related to a fear around money. 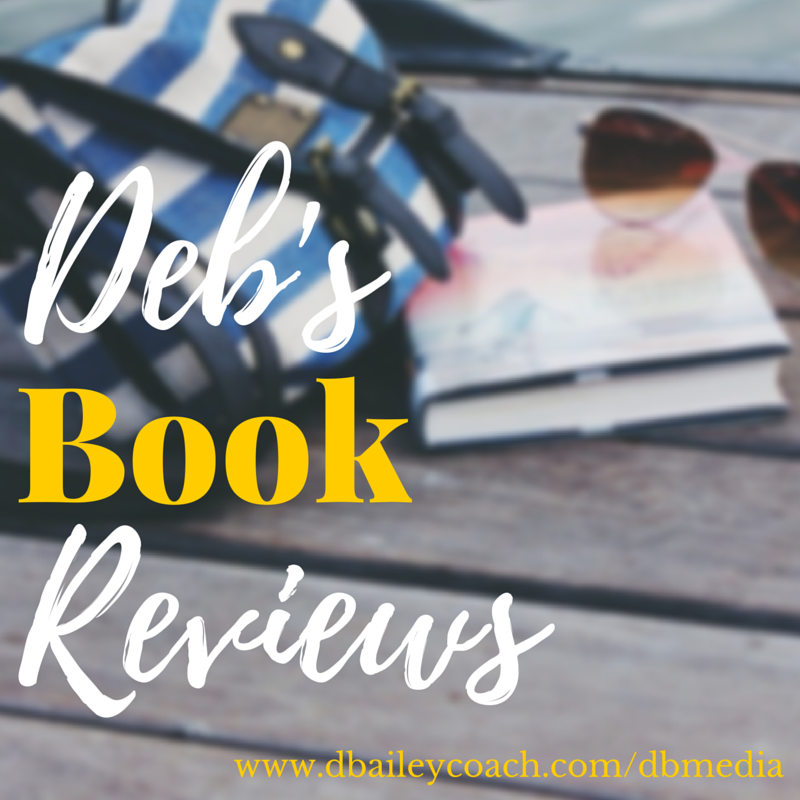 Once she let go of this fear – she replaced it with everything will work out as it always does – she not only had two showings right away, but she also let go of the heaviness of it all that had been weighing her down. 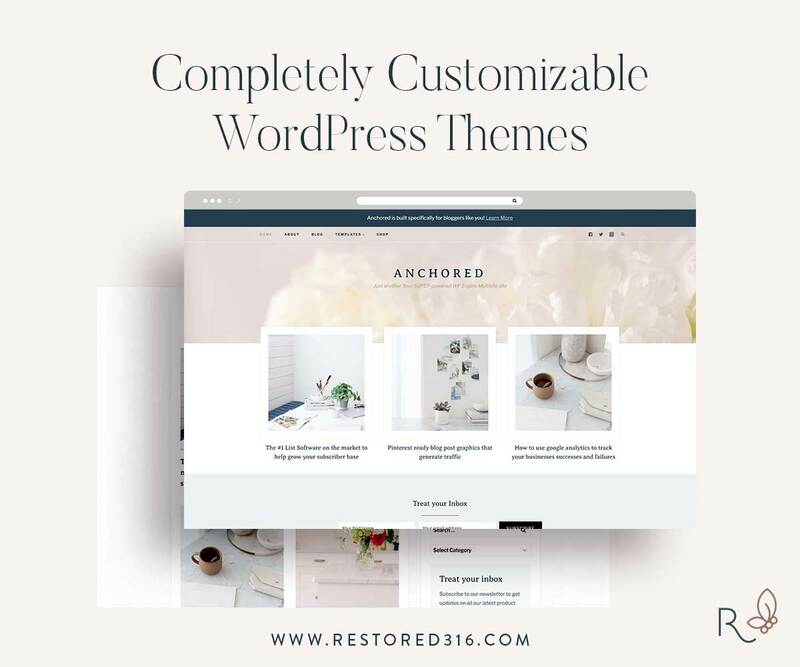 She created the space for a ton of new business ideas to come in! She had been feeling stuck in that area and had a complete renewed energy. It was truly fascinating to witness. Identify the positive intent of the fear. What is its positive purpose for being there? Another client was having a lot of anxiety around not doing a good job on a project – we busted through it and realized the positive intention of the anxiety was really freedom. We also realized this part of her was very wise about self-care and we wanted to honour it. So you can see even though it’s a fear, it’s not always bad. If you can see the positive and reframe it, you can let go of the fear it’s actually causing. This client completely let go of the “I’m just going to throw in the towel”, and was inspired and motivated to continue! How amazing!!! What gets to happen for you when you let go? Let go of the fear that has you tightly gripping what you want? Well for another client, she realized her team functions at a much higher level and the results are actually better then when she tries really hard. It just flows. The need for approval. This is huge and is often at the root of a lot of the fear for people – what will people think if I screw-up, fail, say the wrong thing, etc. Another client was having a hard time planning for a tough conversation with a large client. There was potential to have to refund the entire project, when at first glance this seemed to be the issue causing the extras stress. After a little digging we discover it was more about what the community would think if they parted on bad terms. This invited a conversation around who she wanted to be as a leader in her community. How will she handle the people who don’t necessarily agree with her? Because the more we put ourselves out there, the percentage of people not loving what we do or have to say rises. So I ask you too – who do you want to BE? What vales are important? 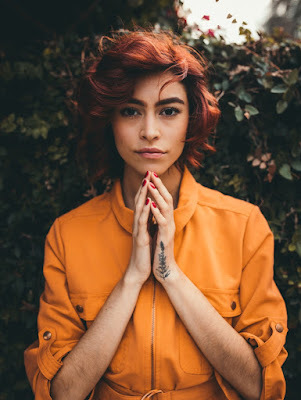 How will you let go of the need for approval in an unhealthy way while still valuing respect and connection? I had my own case of this too. I had been working diligently on a project that didn’t seem to be flowing. I all of a sudden thought, let it go. You are trying way to hard to control the how. So I did, and the floodgates opened as a result. People I had been trying to reach for a year ended up reaching out. I booked a cool new speaking engagement, was invited to run a workshop for a large corporation and to also be a guest on a special call for a large real estate coaching group. Letting go works. It’s because what we put out we will get back. So if we’re putting out stress and worry, we will get back more of that. On the flips side, if we let go of the fear and replace it with a calm state of trust, the very thing we were trying so hard to control comes flowing in at rapid pace and often in a better way then we ever could have dreamed up ourselves! It will forever fascinate me. This is an internal process. We can make changes to our environment all we want – which is a great start don’t get me wrong – but at the end of the day it’s about shifting what’s happening on the inside that will then in turn change what’s happening on the outside. Another client of mine was contemplating making a big change in her marriage. Well, when she finally let go of the attachment to it in her own mind, it completely shifted for her. Se was lighter, happier and amazing opportunities presented themselves in her marriage. I share these stories so that you can experience real life examples of what letting go looks like, and the profound effect it has on your overall happiness and in turn relationships, health and career. Claurete is a jewelry brand focused on delivering quality jewelry with unique designs. Claurete was launched in 2018 in Toronto, Canada by a 24 year old woman founder with a background in business and jewelry designing. Inspired by seeing her family do business, she wanted to take on the same path after developing her own vision and grow a start-up that is focused on creating exclusive pieces that are easy for the end user to maintain and control. 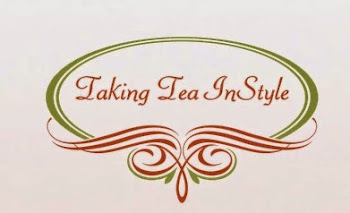 Deb Bailey: Welcome to the blog, Carla. Please share how you got started as an entrepreneur? Carla Kabbabe: Nice to be here, Deb. I’ve always wanted to share my vision with people, to reach and inspire them, I just wasn’t sure how I was going to do it. So I took on multiple projects and tried different things throughout my life. I was even discouraged many times as it seemed almost impossible on some days. I kept trying different things to express myself and my voice, and somehow the wins and losses that resulted from taking risks has helped me understand myself better. I enjoy exploring the unknown, bringing people together, and creating opportunities for others. After identifying with what I am truly passionate about, I started meeting with people and converse with them about my interests. That is was when I started noticing how business topics were very appealing to me, and that I was born to be an entrepreneur. I was also inspired by my own family after seeing them do business. I am currently overseeing and managing Claurete. It all started for me when I was still at university in my last semester wondering on how to officially get started as an entrepreneur. Prior to graduating from university, I took a leap of faith, and here I am now, operating my business and selling worldwide and hoping to inspire other women entrepreneurs to believe in themselves and follow their dreams. Carla: Failure does not mean you are weak, if anything it can be a valuable lesson. In business or life in general, accepting that there will be good and bad days, can help you handle adversity better. What matters is that you keep going and pushing yourself regardless of any situation. Deb: So true! Who are your ideal clients? 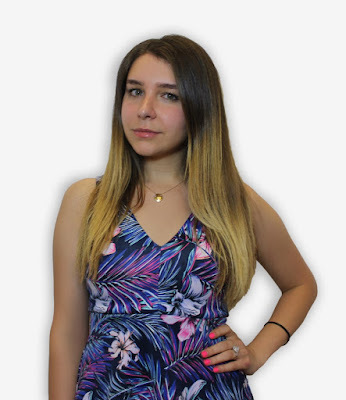 Carla: Those who are looking for unique pieces that make a statement. Want to be inspired daily by wearing iconic jewelry that fit their schedule anytime and everywhere. Carla: Successes on a business level include running out of the first collections we introduced within the first two weeks after the launch. On a personal level, I would say traveling at the age of 17 in pursuit of making my dreams come true. Challenges include over-working and hurting my social life, so I often have to remind myself that I need to take a break and keep up with good friends. Deb: Entrepreneurs never want to stop working. But you're right, taking time out is essential. What inspires you to do the work you do? Carla: Passion and wanting to transfer the vision I have for the company to other people on a global scale. Carla: I am hoping to become the next global jewelry brand that supports women in business. Carla: To stay focused, and to always believe in themselves. Deb: Since you mentioned taking breaks, what is your favorite activity to relax and unwind? Carla: Going on long walks and bonding with nature! Deb: You started your business at a young age. But, what do you wish you could tell your younger self? Carla: To take it easy, enjoy life and live more! Deb: Great advice! What do you think are the top 3 traits an entrepreneur must have? Carla: Passion, discipline, and willpower. Deb: Thanks for sharing your thoughts, Carla. Please share website and social media URLs. Carla: I enjoyed it. Here are my URLs. 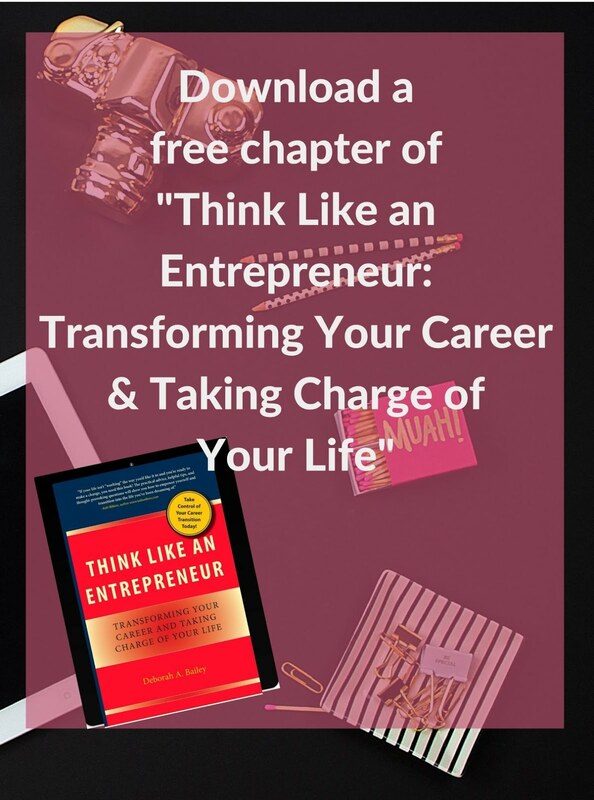 She shares her own transition from corporate to entrepreneurship, how she overcame obstacles in her life, and how she created her own reality so that she could live her purpose. As a teenager mother living on welfare back in 1994 Tanea Smith made a conscious decision that she would defy the odds and would not become a statistic. 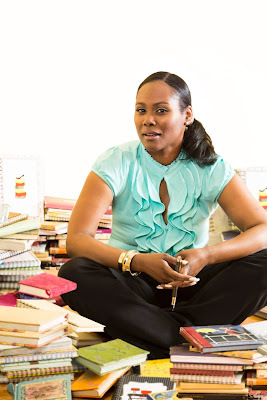 She began what eventually ended became an 21 year career as an Executive Assistant on Wall Street in New York City. With the acknowledgment that gratitude & ambition can dwell in the same apartment she knew that despite having a “steady” job the click she felt in her spirit to do & be more was too strong to ignore. After the birth of her 2nd child in 2007 she used her creativity & life’s experiences and created a witty & empowering stationery collection, She’s Got Papers. While the “papers’ are keeping America connected one handwritten note at a time, in 2013 she expanded her platform. As an Inspirational Speaker & Transition Expert Tanea motivates, inspires and walks alongside other women who are in transition, a journey that she knows all too well. Tanea has been featured in Essence, More, Pen World, American Express Open & The Wendy Williams Show. Tanea has spoken at St. John’s University, City College of New York, New York University and teaches workshops throughout New York City. She is an honorary member of Alpha Kappa Psi Fraternity. 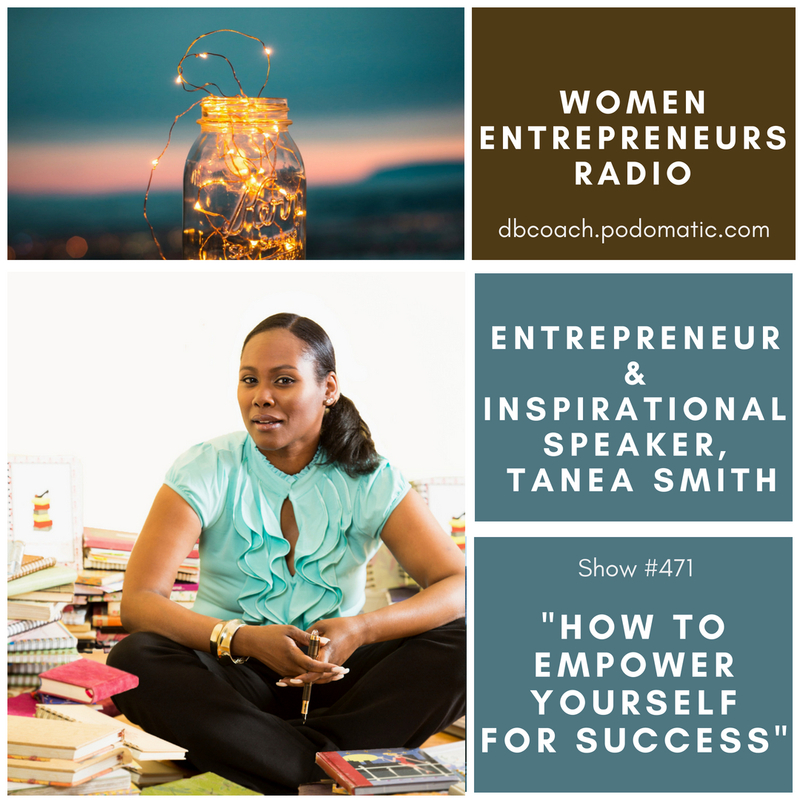 "Such a great interview with Tanea!!!" Olga Frunze, Founder of the Skin Care Company, "Organation." How technology is transforming the cosmetics industry. Olga Frunze is the founder of the personalized skin care company welcoming digital technology and innovation which will make shopping more personal to customers. With a degree in chemistry, Olga set out to produce top-of-the-line facial creams that are tailor-made for each user’s particular skin type, skin problems, and personal preferences. Clients visit the Organation website where they fill out a short questionnaire. The answers are analyzed and provide insight into the person’s unique skin care needs. The process enables a customized skin care product to be created that targets the exact skin issues of the person. Each product is as unique as the client. The roots of Olga stretch all the way back to her homeland of Russia. In many ways, her unique story is an inspiration for immigrants who are seeking the hallmark American dream. Olga is not a novice in the business world. Before immigrating to the U.S., she was the co-owner and development director for Fresco Freddo Ice Cream. The Russian company is made up of 20 cafes located in six cities. They produce tons of premium ice cream per month. 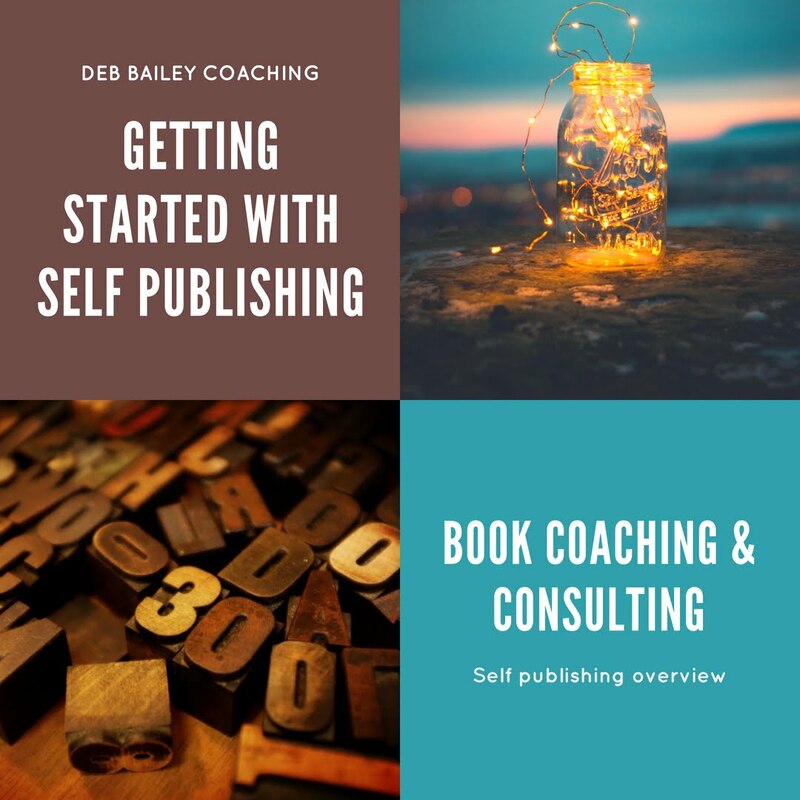 Deb Bailey: Welcome to the Secrets of Success blog, Olga. Please share with us how you got started as an entrepreneur. Olga Frunze: It's nice to be here, Deb. I came to the United States from Russia, where I had experienced success in the food industry, but it was challenging to be an immigrant, and it was also arduous to find a niche business. As an immigrant, it is difficult to find yourself and form a company. The rules and the approach in the U.S. are both very different from those in Russia. The doors open slowly because no one knows you. Doing business in the U.S. and Russia are very divergent things, which is why I decided to expand my education and attend Portland State University. Olga: I am a chemist by profession who specializes in the cosmetic and food industry. This is why I started Fresco Freddo Ice Cream in Russia. However, I have always been a big fan of skincare, so after immigrating to the U.S., I focused on creating the skin care company, Organation. All of the ingredients used in the skin creams are sourced locally from organic Pacific Northwestern farms. The products we offer contain everything from hemp to lavender. At Organation, we form a personal relationship with the farmers who produce our ingredients. I visit the farms and speak with the growers to gather new ideas and information about the various crops. My vision is to see people truly embrace the concept of skincare so that loving their skin becomes exciting and fulfilling. With the creation of, Organation, an intelligent property algorithm was set up on the website that lets clients answer a set of essential questions so we can determine their skin’s needs and select the natural ingredients to customize the product. In essence, the client works with us to create their very own skin care cream that meets their individual needs. Deb: I love the idea of the client helping to create their own product. What is your vision for your business? Olga: There are undeniably good things ahead. The skin care products created by Organation truly help clients focus on their skin’s own needs, so their skin thrives and looks luminescent. What sets our company apart from other businesses is two key factors: customization and personalization. Organation has a proprietary algorithm, software and patented machine for customization at hand. A brilliant team of engineers provide tools to be able to create a uniquely customized product for each of our customers. The company statement, “we empower you to create a unique product that is right for you,” is correct. We want to work with each client to provide a superior made-to-order product that meets and exceeds their expectations. Deb: That sounds wonderful, Olga. Thanks for stopping by. Please share your website and social media URLs. Nowadays, virtually everyone knows just how important exercise for a person’s overall health and well-being. The only problem is that our modern, fast-paced lifestyles often make it extremely difficult or seemingly impossible to actually find time to for exercise in our already jammed packed schedules. Of course, the unique role women play in the family usually means more time spent caring for spouses and children and thus even less time leftover for exercising. In truth, finding time to exercise as a working mom can be one of the biggest challenges you face. Still, considering the huge benefits exercise brings to your health and happiness, it is worth doing whatever you can to overcome this challenge. In light of this, here are a few simple tips that will hopefully teach you how to find time to exercise despite your busy schedule as a working mom. Learning how to make time to workout is undoubtedly one of the best things a busy mother can do for herself, and this isn’t just because of all of the obvious benefits it provides to your body and physical health. In fact, let’s completely ignore those things altogether for now as, again, everyone knows the benefits being physically fit provides. Instead, it can help to understand the ways that making time to exercise can also contribute towards making you a better mother and wife. In addition to the various physical effects that exercise provides, working out also does wonders for your overall mental state. Even if your partner helps out as much as possible, being a mom is still a full-time job and one that inevitably comes with lots of stress and worry, and it’s an unfortunate fact that we sometimes can’t help ourselves from taking this out on our families in one way or another. Nonetheless, working out has repeatedly been shown to be one of the absolute best stress relievers. Moreover, taking 30 minutes or an hour a day to exercise means getting some much needed time to yourself, which is something most mothers could use more of. Still, the biggest benefits come in the fact that exercising releases endorphins that not only help to relieve stress, but also provide a huge boost to your happiness and overall mood. In this sense, it is no wonder that increased exercise is one of the more common treatment recommendations for mild to moderate forms of depression and other mental health issues, including postpartum depression. Now that you understand the ways that exercise can help you to be the best mom you can be, it’s time to finally figure out a way to actually make time to do what you know you need to do. Learning how to fit exercise in busy schedule is obviously a bit of a personal process since it depends in huge part on your own specific schedule. Nonetheless, the following tips are fairly universal and should be something anyone can try to apply to their own situation. One of the most difficult parts of being a working mom is keeping track of and juggling all of your various tasks and responsibilities. This also happens to be one of the biggest things stopping most moms from making the time they need to exercise since they constantly feel like there are so many other to things they need to be doing. Still, it is essential that moms learn how to compartmentalize things in their mind. This means realizing that you can’t do everything at once and making time to for each specific task—including working out—instead of thinking about everything at once. Another major mistake many moms make is not taking enough time to focus on themselves. It is important remember that you are a person and you deserve the best just as everyone else in your family does. Exercise allows you time to focus only on yourself and doing what it takes to make yourself happier and more comfortable with your body. - Plan Out Your Day and Make Time Wherever You Can. Although the average mom’s day seems incredibly busy and rushed, the truth is that most everyone has at least a bit time each day when they could squeeze in a quick workout. Cutting back on the amount of time you watch TV or spend on your phone are two obvious ways to gain some extra workout time. If you can’t make it to the gym, trying to exercise when your kids are napping, after they’ve gone to bed or before they wake up are also options for ensuring you have time to exercise undisturbed. - Work With An Online Personal Trainer. Some people simply cannot workout alone. They need the encouragement and accountability that comes from another person. And for many of those who don’t have time to go to the gym, the prospect of working with an online personal trainer is even more attractive. They get to have their workout plans customized, without guesswork on how to work on the forms and without having to travel to the gym. One of the benefits of getting an online personal trainer is flexibility. Most online trainers can create workouts which are designed to perform easily at home. You can workout whenever and wherever. If you’re interested in trying, the takeaway is that you should look for an accredited online professional trainer who cares to ask about your fitness goals and levels. A personal trainer should also keep tracking your progress to ensure that your fitness goals will be met and that you can get your desired results. - Make Your Workouts More Intense. Busy or not. The truth is you probably don’t need a long steady state cardio for an hour or more. Both cardio or strength training, all you need is the intensity in your the session. For the duration, 15 to 35 minutes of work each day is enough to see the change in your health and body. Dedicate one day to the compound lifts that target different muscle groups. Alternate with some HIIT Cardio or TABATA training. Your partner can also be a huge help by taking care of the kids whenever you want to get in a workout. Still, even single mothers can definitely find time if they really try hard enough. You don’t have to exercise for hours every single day of the week to gain huge benefits from it. Even a 10 to 15 minutes a few times a week is better than nothing, and everyone can definitely find at least this much spare time in their schedule. In this sense, it really comes down to how badly you want it as anything is possible if you put your mind to it. Do you understand the changes in the new tax law and how they will affect your business? Find out if your business will benefit from the new tax rates and deductions. 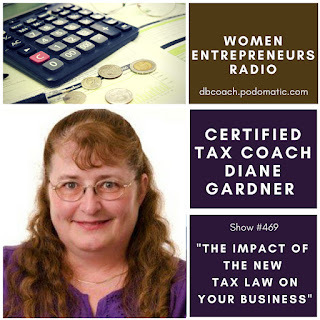 Diane Gardner is an Certified Tax Coach, Quilly award recipient, and best-selling author whose proactive planning approach gives clients a leg up on Uncle Sam and helps them dodge the tax bullet. Diane saves small business clients between $5,000 and $50,000 in as little as 60 minutes! Her tax coaching sessions have resulted in a combined savings of over $1,767,928 to-date — hard-earned profits small business owners & real estate investors would have given to the government by overpaying taxes. 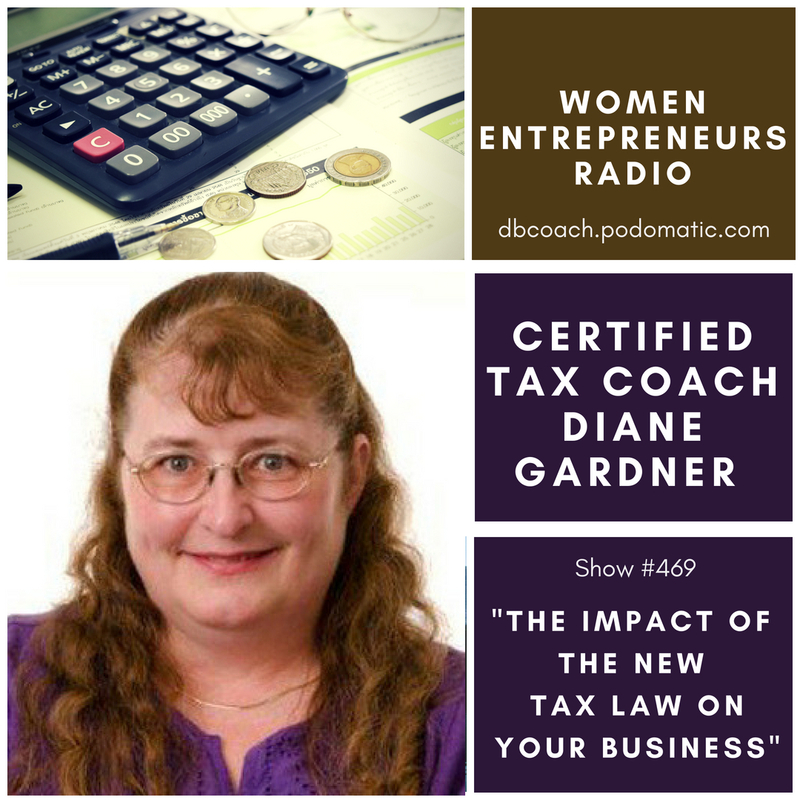 Leaving no deduction or credit unexamined, Diane ensures successful entrepreneurs like you pay the least amount of taxes allowed by law. As a licensed Enrolled Agent, Diane prepares returns and helps taxpayers nationwide maximize profits and tax savings. She is a Certified Profit First Professional and has elite certification as a Certified Tax Coach. 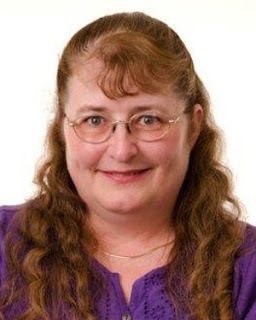 Diane is the co-author of the best-selling books, Stand Apart and Why Didn’t My CPA Tell Me That? She has also authored ten other books including, Stop Overpaying Your Taxes! 11 Ways Entrepreneurs Overpay and How to Stop it Now! 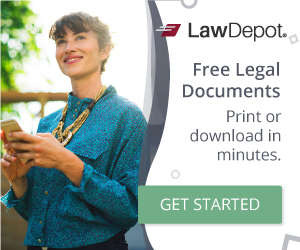 Get the free download "Learn the 17 Ways You Can Take Advantage Of The New Tax Law And Save Money!" for your 2018 tax outlook. Self-Employed Creatives: Are You Thriving or Just Surviving? 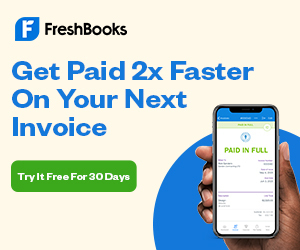 Click here to read more findings on the Freshbooks site. Excellent writing begins with griming first efforts; you need to start somewhere. Take it from ordinary to extraordinary. 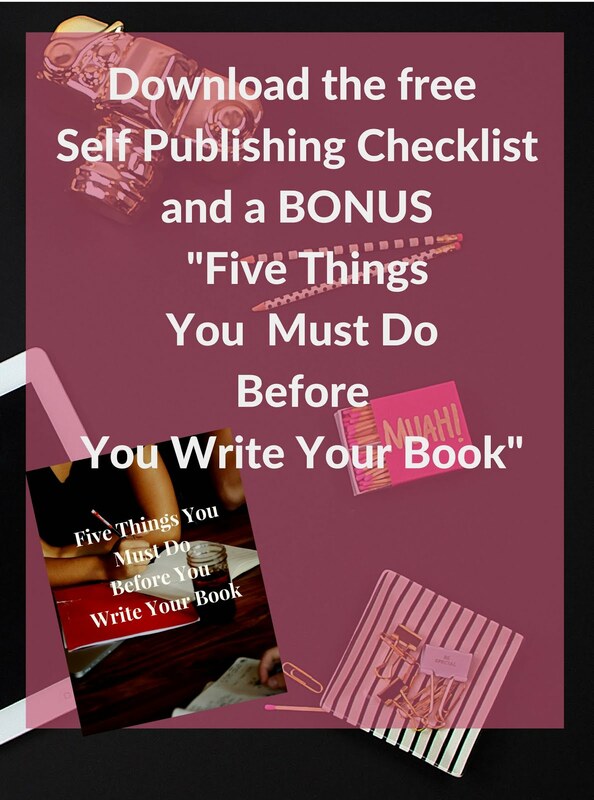 Oh, so you are a newbie blogger and wandering your way through the abundance of “Blogging tips for newbie bloggers” articles. It’s not a new thing; every new blogger does this. That’s why I am writing this blog post to help people in their beginnings. Blogging is all about sharing your knowledge with the people, connecting them with your words, creating engaging reads and inspiring a million lives. Always remember that you are choosing the blog writing to change lives. Let your words flow with authenticity and positivity. Write like it matters and it definitely will. Here are some genius blogging tips that will bring readers to your blog post. Learn these techniques and create something staggering. 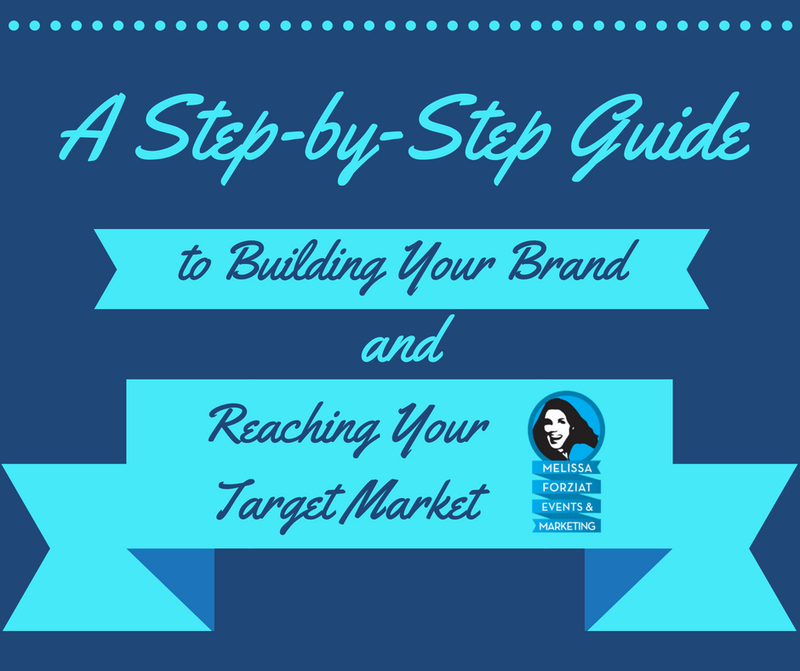 The first thing to remember while writing your blog post is to know your target audience. It requires a lot of research. Your design and content should reflect their expectations. Don’t confuse them but rather provide something that resonates with them. For instance, if you intend to write a blog post for parents, write like your words reflect their thoughts; don’t write too professionally, use easy words and short sentences. Be more conversational in your writing; write as you are writing a letter to someone delivering your thoughts. The more reachable your blog is, the more people will love it and find it enjoyable. Write as to how real people talk about how they feel. Avoid using buzzwords. Write in a way that your content pops up when people see it. A catchy headline will grab your readers’ attention and crave them to read more. Write an amazing headline that constrains the readers to read your full post and share it. Your headline should be simple, useful, compelling and bold. The best blog post should have a 1-2 minute's read-time length. Readers much better receive shorter posts, and they share it more, unlike longer posts. 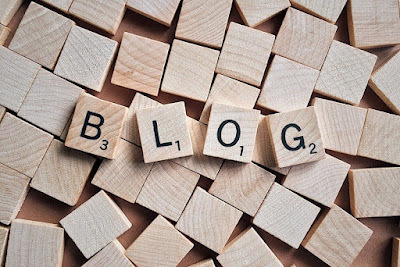 "A blog post should like a miniskirt; short enough to be interesting, and long enough to cover the subject," says author, Joe Pulizzi. A blogger should be on a continuous journey to learning and be inquiring. It will enhance your writing skills. Always keep in mind that you are using your words as an influential tool to bring a positive change in people’s lives. Provide them the authentic material and best piece of knowledge. Be studious and provide informative material to your audience. If your blog post requires informative content, then use books, scholarly articles, and magazines as a research medium. If you need to buy these materials, then use discount coupons so that it doesn’t cost you extra money. A good technique to bring readers to your blog is to add trackback in your blog posts. It is like a blog conversation. 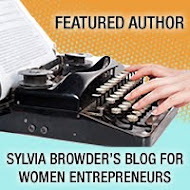 When you write a new article and link it to another blogger’s article, you can do a trackback to their entry. A trackback adds as a medium from another blog to yours for readers to follow, and it helps in getting the attention of another blogger. He/she will likely come and read your post to see what you wrote about him/her. Once a week, take your pillar article and submit it to a different website so that it becomes available to other people who can republish it on their site and newsletter. It is like developing your own resource box where you include one to two sentences and link back to your website. Anyone who publishes your article has to add your resource box, so you get incoming links. If someone with an excellent newsletter publishes your article, you can get a lot of new readers at once. These are some tips that will help you in your journey to a successful blogger of tomorrow. If only one reader liked your post, don’t get disheartened, embrace it that at least your writing will going to change a single person’s life. Your consistent effort will lead you to colossal achievements. Keep writing and inspiring others. I am a computer system engineer. i love reading and writing therefore pursues my career as a writer. I work as a content writer at Perks logic. 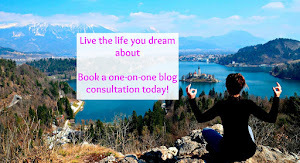 I have many blogs published on divergent topics including Tech, lifestyle and traveling. I can make you laugh, wonder and sad with my content, no doubt the words has power. Personally, I believe in enjoying life, listen music, eat and travel. Topic: "Unstoppable Success - How to Achieve and Thrive Given Any Economy"
Payal Nanjiani is the CEO at Insightful Learning and founder of the globally known Leadership Through Mind program. She is a leadership trainer, business coach and motivational speaker. 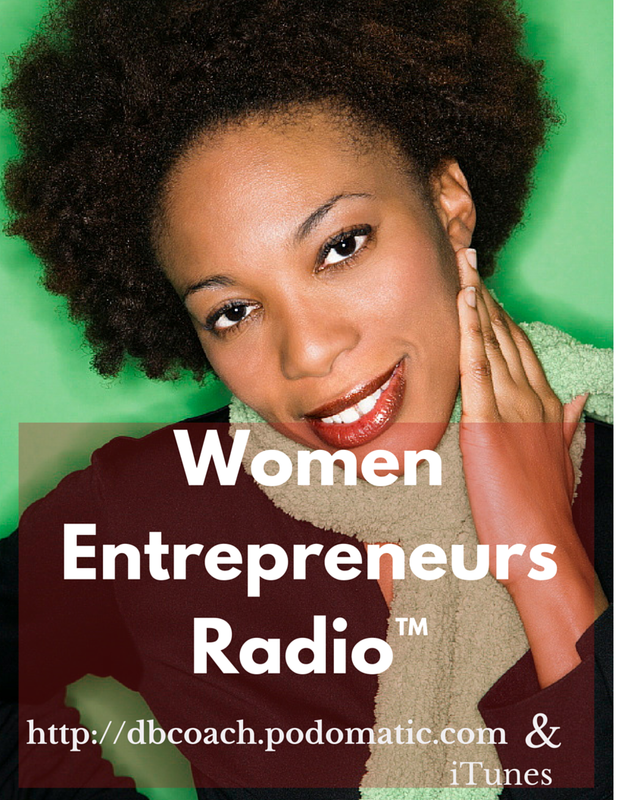 Her clients range from small medium business to Fortune 500 companies. She is also the author of a upcoming book to be published in USA this year - 2018. 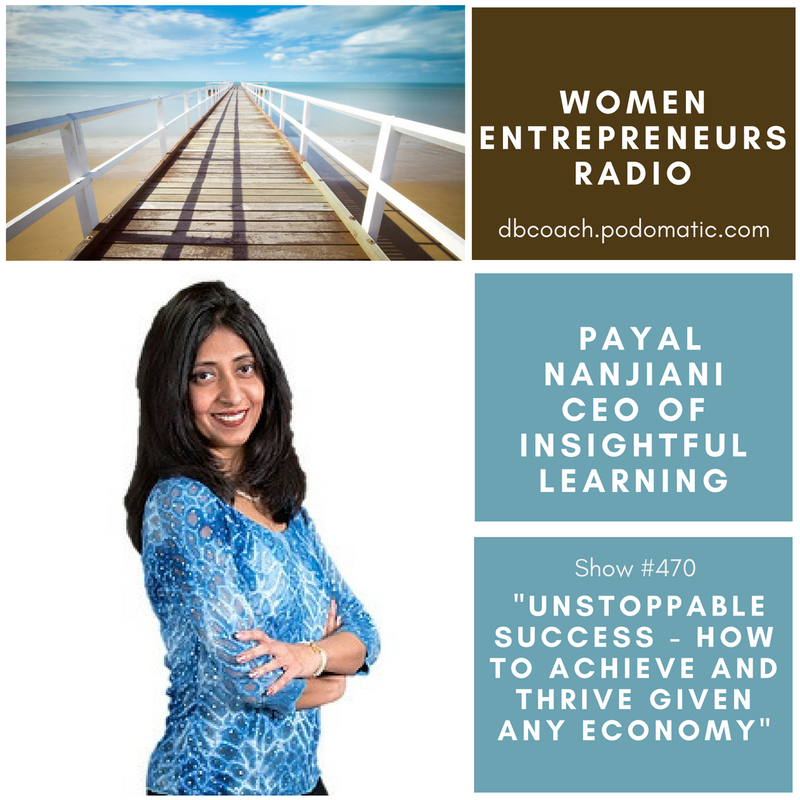 For more than a decade Payal has coached, advised, motivated, developed customized training programs and mentored to help nurture the business of many whom you see thriving today. 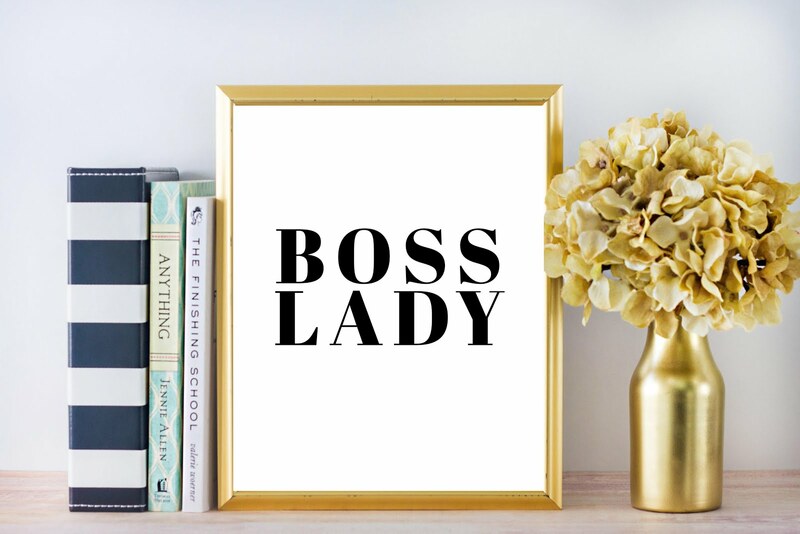 She has helped numerous women leaders, corporate teams, business owners, and individuals increase revenue, establish new brands, build a dynamic and productive team, improve ROI, grow in their career, reposition themselves as leaders in their industries, and more. 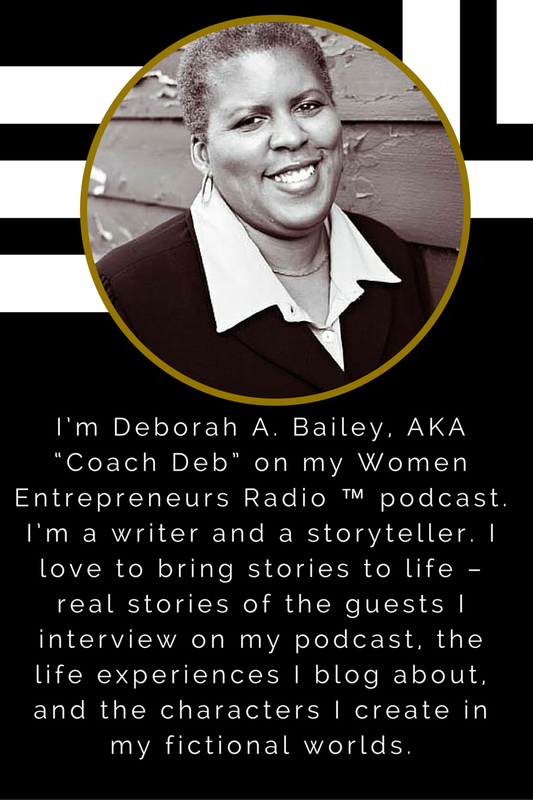 Her workshops, coaching programs, corporate training, keynote presentations, and retreats have proven to create breakthroughs and inspired people to maximize their results. Payal has often been featured over Radio, Television and Women Association Cover Page. She has been instrumental in setting up leadership roundtable for Women Associations. She resides in USA with her family. She is proud to be the only women of Indian origin who is a business author , speaker, coach and leadership trainer in USA. Her sessions and talks have inspired many. 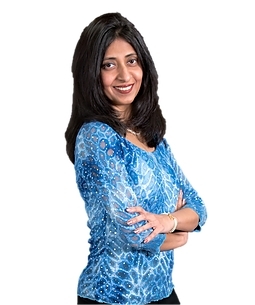 If you are totally ready and committed to take your leadership and business to the next level, connect with Payal for free business resources on her YouTube channel, Facebook and LinkedIn. Over the past few years, the transition from high street to online shopping has been pretty evident. It is not uncommon to walk down the street and see boarded up shops with many ‘closing down sale’ signs. As sad as it is, many people feel as though they just don’t need to use the high streets anymore, and shop owners are battling against the drastically reduced prices that online retailers are able to provide their customers. The omnipresence of online shopping has triggered a debate as to whether we will soon be seeing the death of the high streets completely, and if we do, when will this event occur? The beloved BHS store has completely closed, along with Woolworth's, Toys R Us, and many others, and in partnership with these closures comes rise in online shopping. After all, shopping on a website offers a number of advantages. It’s much more convenient, and it’s easier to find a good price on a product you’re interested in with all the price comparison websites around. Yet, there are still many people who would be very upset to see high street shops disappear from their lives. Physical stores can offer customers things that online stores can’t. No one can argue that online retailers cannot mimic the experience of physically touching merchandise, and when it comes to products like clothing, this can be pretty important. Retail stores give the customer the chance to really inspect or try the product she’s considering to buy. Sometimes, by talking directly with the store owner or a knowledgeable staff member, customers are able to get questions answered quickly and efficiently, and feel more confident about their purchase. Additionally, there is a chance that the customer will be able to negotiate a lower price. 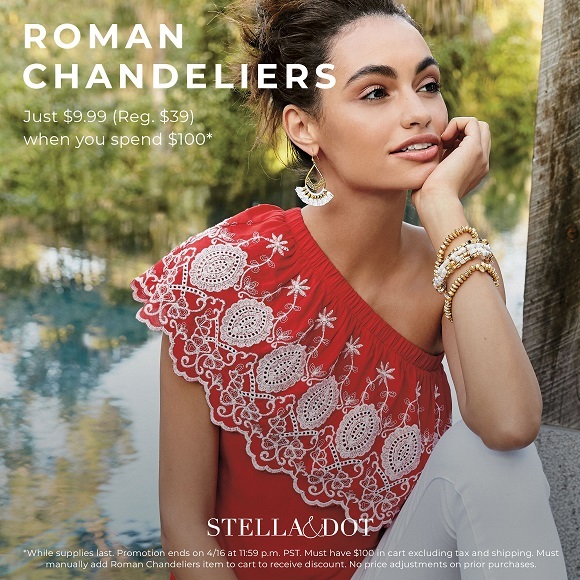 One of the most important benefits of brick and mortar stores, however, is the fact that the customer is able to take the product home the same day she bought it. For those that need a last minute purchase, this is the key. Additionally, for many, shopping is considered a social experience, and this is something that just can’t be achieved with online shopping. Although there are equally many benefits of shopping online, the fact that many customers are not giving up brick and mortar stores yet just shows that physical stores will not disappear anytime soon. This post, originally from Invaluable, uses classic propaganda posters to help visualize Dr. Cialdini’s six principles of persuasion. Dr. Robert Cialdini’s principles of persuasion completely reshaped the psychology world when they were introduced in the 1980’s. Since then, they’ve become the framework for understanding how we are influenced and how we can influence others. For business leaders, persuasion and influence is key to developing strong relationships with customers, employees, and audiences. Persuasion can help to convince others that we are credible, trustworthy leaders who are worth following. Social media has become one of the most powerful tools for facilitating this influence over our followers, but before the era of Twitter and Instagram, the masses relied on advertising in other forms. Enter the classic propaganda poster. For centuries, posters have been used to educate, inform, and inspire the public to some goal. In many cases, these goals included war, advances in feminism, or the acceptance of controversial ideas. The first principle, Reciprocity, suggests that people feel obliged to repay favors when they are received from others. The poster associated with this principle, used in the early 1900’s, was used to persuade immigrants to the United States that they owed a debt to the country and should help to fund the war effort. When using this principle in a business setting, look for opportunities to be the first to give – but be genuine! Genuine kindness and helpfulness goes a long way in creating strong relationships with others. The Scarcity principle states that demand for something grows exponentially when it is limited or difficult to get. Communicating a need for urgency to consumers, clients, and employees gives leaders an advantage when trying to increase demand or support. During World War II, many American doctors were sent overseas to aid in the war. This poster instilled a sense of fear and urgency in the American public, who no longer had easy access to medical care. The messaging of the poster implies that learning at-home-care skills would be imperative to managing health concerns and that learning the basics of medicine could save lives. The third principle, Authority, says that credibility and expertise are key to getting others to listen. Consumers trust brands they know and will go out of their way to purchase their products. Whether you are promoting an idea, selling an idea, or communicating with employees, showing that you are credible can make you more believable to your followers. The poster for this principle, “Christ Guerilla,” was used during the Cuban fight against imperialism in the 1960’s and 70’s to inspire Cubans to fight for the cause. The poster depicts the image of Jesus as a guerrilla fighter and calls on the country’s religious roots and the authority of the Christian faith to push the public to fight. The fourth poster, which displays the principle of Consistency, is the familiar image of Rosie the Riveter, a World War II icon for women working in factories at the time. Rosie was a major influence in getting factory workers to increase their efforts to support the war and resonated strongly at the time of its creation. It continues to be a symbol of feminism and equality today. This principle suggests that people like to remain resolute with things they are already familiar with. From a business perspective, getting your customers or employees to buy into a new offering, idea, or point of view is much easier if they are already supporters. Liking is the idea that people tend to agree with people or ideas that they already like and support. People identify most strongly with similarities, so they will agree and cooperate with others who are like them. Before making a case to your followers, spend time building rapport and likeability to build relationships. The poster “Women of Britain Say Go!” uses the liking tactic to encourage British men to join the war effort. By appealing to their emotion and sense of duty to one’s family, the poster was successful in bringing many to enlist. Finally, the Consensus principle implies that individuals are more likely to subscribe to an idea if they know it is supported by the group at large. By highlighting what larger groups think, individuals can be pushed to action through advertising that uses this principle. The poster representing this principle, common in the era of the Soviet Union, was meant to show that the Russian people were working together to achieve common objectives. It was used during Stalin’s reign and was effective in creating support for his causes. Topic: "How to Grow Your Business with Collaboration (Not Competition)"
A former journalist and Congressional press secretary, Karen Bate founded KB Concepts P.R. 10 years ago. She and her team brand companies and nonprofits; position organizations to achieve their mission and goals; garner key media placements; and harness the variety of social media tools to tell clients' stories and inspire others to support them. Great Ideas for Good Causes is not just her company tagline; it is the guiding philosophy of her work. 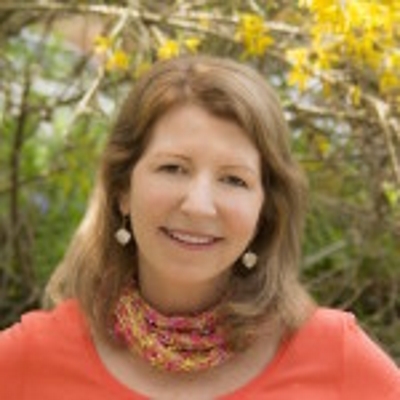 Karen is also the founder and Chief Inspiration Officer for Awesome Women Entrepreneurs (AWE) (along with co-founder and co-conspirator Evelyn Powers), with more than 200 local women business owners as members of six chapters throughout the DC region, and more chapters launching throughout the US in 2018. 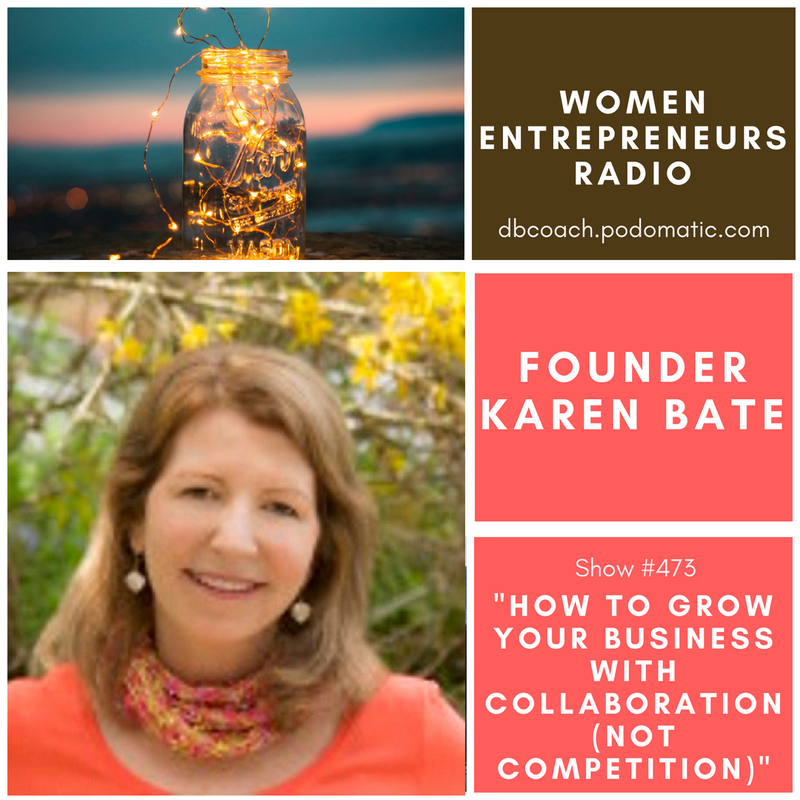 Karen passionately believes that women supporting women is the key to success in business and in life.